I am not really qualified to talk about alcoholic drinks, as I only drink them every so often, and usually just to get the point of what the drink maker was intending – a half-pint of Guinness, a Pimm’s and Lemonade, and that’s about it. I certainly don’t understand the desire of some to get intentionally drunk, let alone those who think thrusting a condition of being less inhibited upon yourself makes you more able to be creative – one drink usually leaves me prepared for a good night’s sleep. 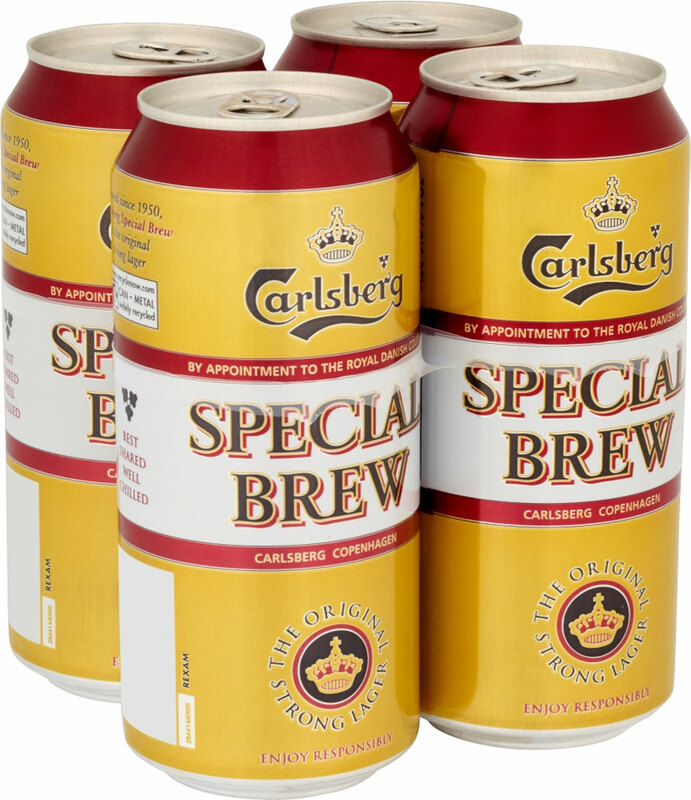 However, I can still talk about the history of Special Brew, both venerated and berated as the stereotypical British “tramp fuel,” without drinking it. It is a strong pilsner beer, usually found only in cans, and was first brewed in tribute to Sir Winston Churchill – appropriately enough, a new Five Pound note will survive being dunked in a can of Special Brew, and presumably also a glass of it, but the image of the drink in the UK means Special Brew is not often pictured as being drunk from a glass. 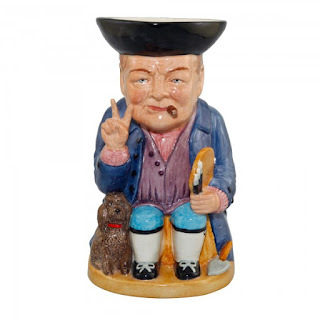 The Churchill connection comes from a visit he made to Copenhagen in 1950 while in between stints as Prime Minister, which Carlsberg commemorated with a special drink that was infused with the flavour of cognac, to match his taste for brandy. 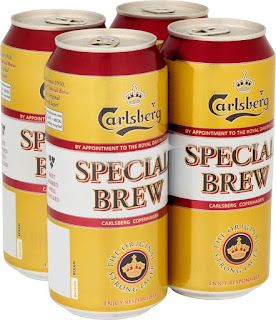 He would later name it “Commemoration Lager,” when Carlsberg delivered two crates to him later, but it became “Special Brew” on when it went on general sale – it was originally “Easter Brew” in its native Denmark, but that name is now on another, weaker beer. I am sure Special Brew tastes fine for those choosing to drink it, and its poor image in the UK is balanced by more than two thirds of sales apparently being made to “older professionals in management positions,” but its image could be overturned by selling it in large, ornate bottles, with one of those old-fashioned stoppers attached to it, and it was marketed like a craft beer. If it is to be thought of as highly as Churchill, Special Brew shouldn’t be sold in a can.